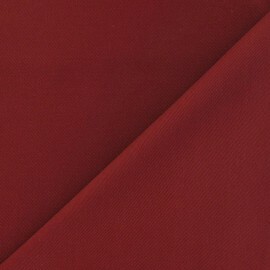 Lovely twill cotton. Resistant and supple. 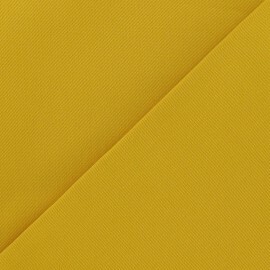 Among our large selection of upholstery fabric, you will love our twill fabric for decoration with its characteristic diagonal pattern! 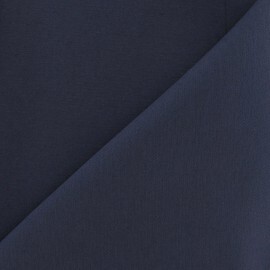 100% cotton, our high quality twill weave fabric is made in France! Fell in love with its pattern of diagonal and parallel ribs. 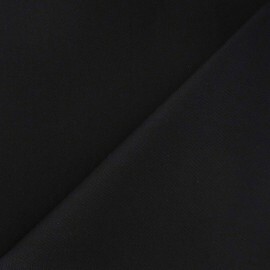 Indeed, our twill fabric is a woven fabric. You fancy crazy colors? 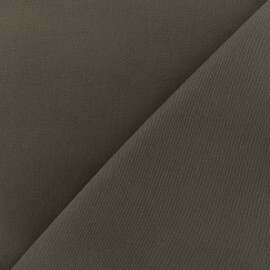 You enjoy thick and durable fabrics? Ma Petite Mercerie will become your favourite place to shop! 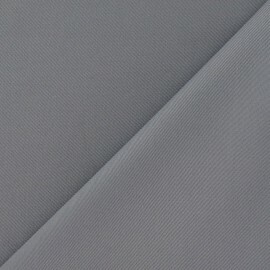 Indeed, among our denim, polyester, canvas, satin, quilting, lining and cotton decorative fabric, you will love our twill canvas fabric. 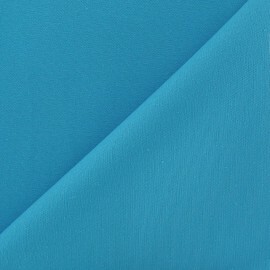 With a huge selection of colors, you surely will find your dream range of twill fabric. 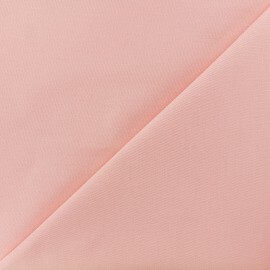 Discover our stylish colors from indigo, khaki, charcoal, peach and teal, to mustard, pale pink, purple, red and orange! Want to try but not sure what color? 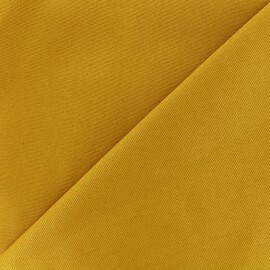 Order fabric swatches prior ordering the needed amount. 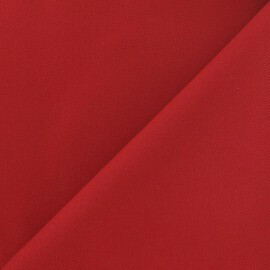 Then, you can either buy our fabric by the meter, by the yard and so forth. 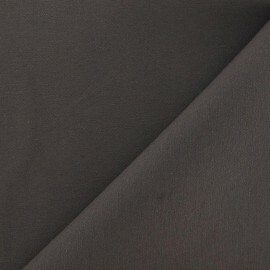 Our cotton twill fabric is a strong resistant and durable material.  With a few sewing notions, sew amazing cotton twill curtains and get a better insulation since it is a thick cloth. 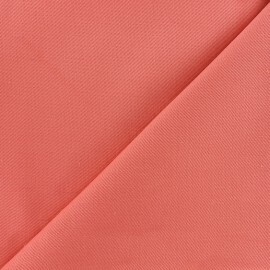 Depending on the yardage you choose, you can create chevron garment, refurbish chairs and stools. 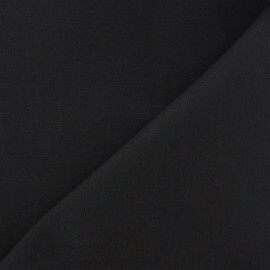 Sew amazing cushions, reusable shopping bags, sofas and home decor accents with our heavy weight twill fabric. 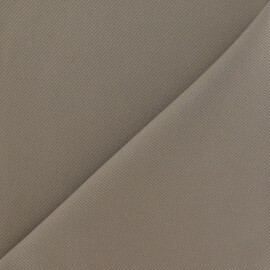 Add an elegant touch to your patio, living room or bedroom by stitching embroidered seat cushions, ottomans, gaming chairs, folding beds, nightstands, storage benches and more. 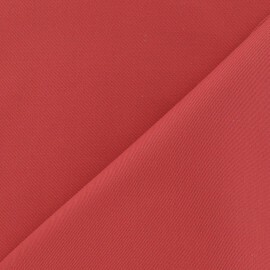 Purchase unfinished furniture at your local store and reupholster your piece with our twill fabric. 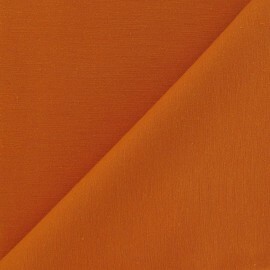 Upholster a panel headboard for your bedroom or a loveseat for your patio, as our twill fabric is also an outdoor fabric. 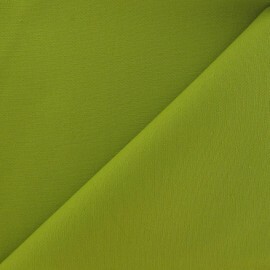 Furthermore, our novelty twill textile fiber can be dyed and used as wonderful drapery. 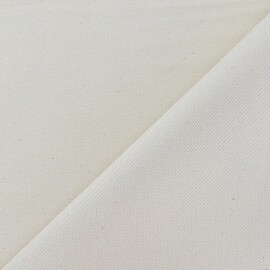 Discover as well all of our other furnishing fabrics: cork furnishing fabric, washed linen, foam, quilted fabrics, blackout fabrics, faux suede, lightweight linen fabric, cotton cloth, velvet and so forth.